A combination of classic styling and high performance technology the Nike Golf Junior Core Jersey Solid Polo Shirt helps you keep cool when the weather gets hot. 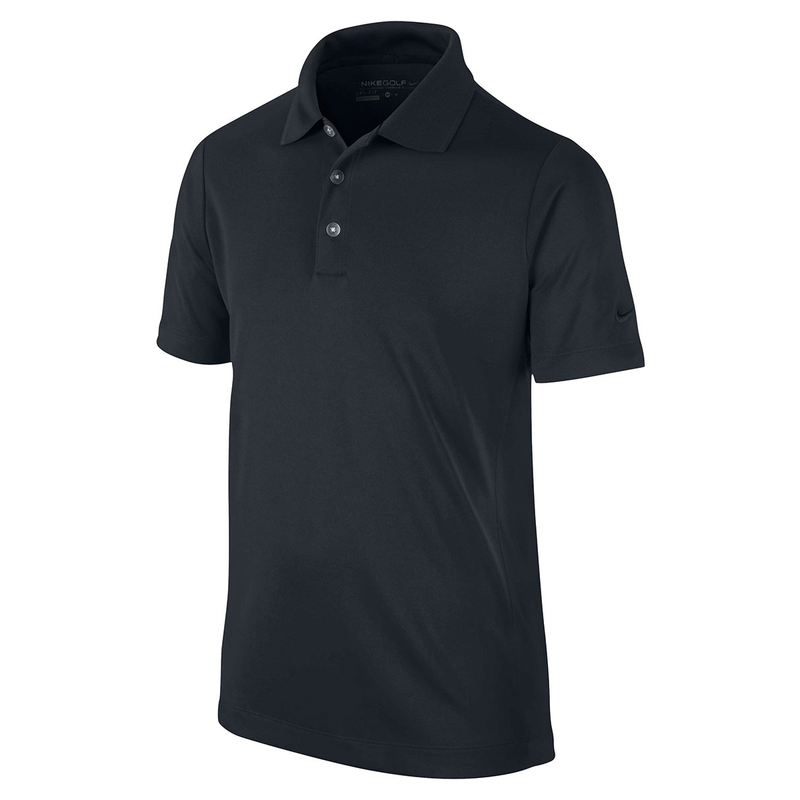 Featuring Dri-Fit technology, this polo is constructed from a micro fibre, high performance polyester fabric. 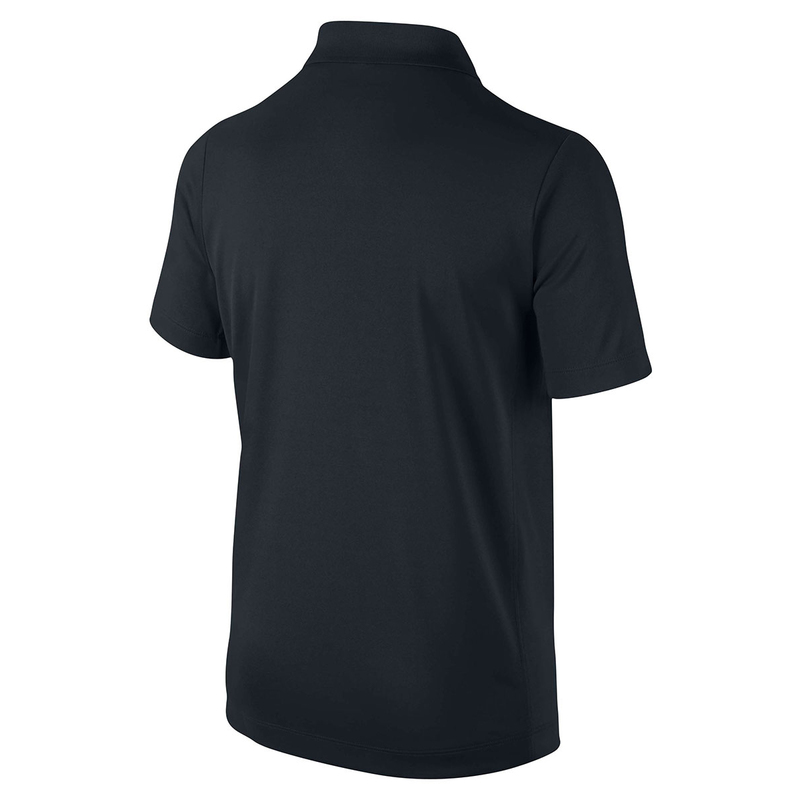 Designed to wick away moisture from the body and move it to the surface of the material where it evaporates, the Dri-Fit technology is designed to keep you comfortable and dry for your entire round. The Nike Golf Junior Core Jersey Solid Polo Shirt blends classic styling with high performance and will look and feel great on the golf course.